Promoting events on Twitter doesn't have to be hard. Learn tactics for Twitter that will make promoting events easy and increase engagement. If a tree falls in a forest and no one is around to hear it, does it make a sound? A philosophical question that’s hard to answer, but here’s an easier one: What if you plan an event and don’t promote it socially — did you create an opportunity for social engagement? The answer is no. You put a lot of effort into planning your event right down to the smallest of details, so why not put that much effort into promoting your event socially? Hosting events is a great opportunity for you to drive social engagement between your attendees and your online community, but just like arranging an event, it takes preparation. Preparation is key for social engagement to succeed. Begin developing your social strategy early by using these 4 tips. They will come in handy when you want to promote your event on Twitter. Creating a hashtag that is unique to your event allows everyone to follow the conversations developing from your event. It’s not only helpful to promote your event, but also a great way to live-monitor social engagement during your event. Your audience may tweet questions or share content during the event, and having that hashtag makes it easier for you to interact with them. 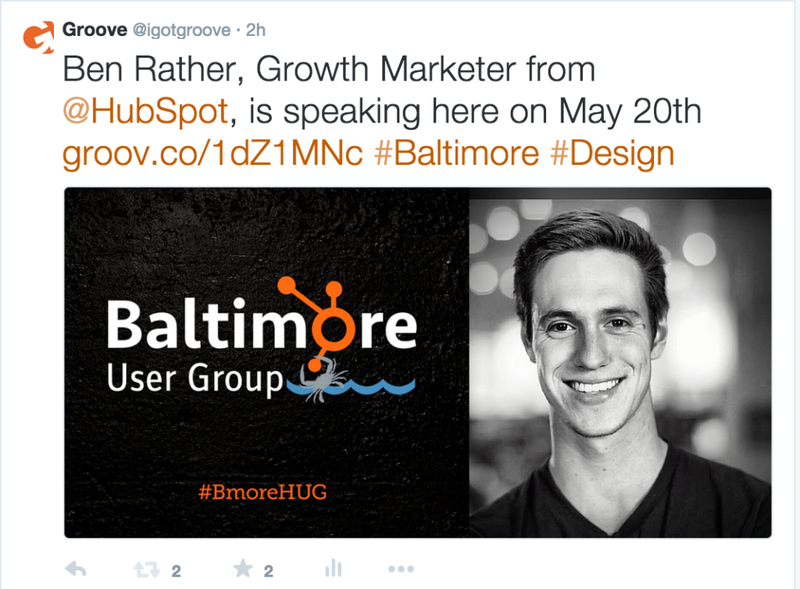 The Baltimore HubSpot User Group uses the hashtag #BmoreHUG to promote their events. It’s short, relevant and easy to remember, which makes it the ideal event hashtag. Also, make sure the hashtag doesn’t exist for another event. Never underestimate the power of visual content. 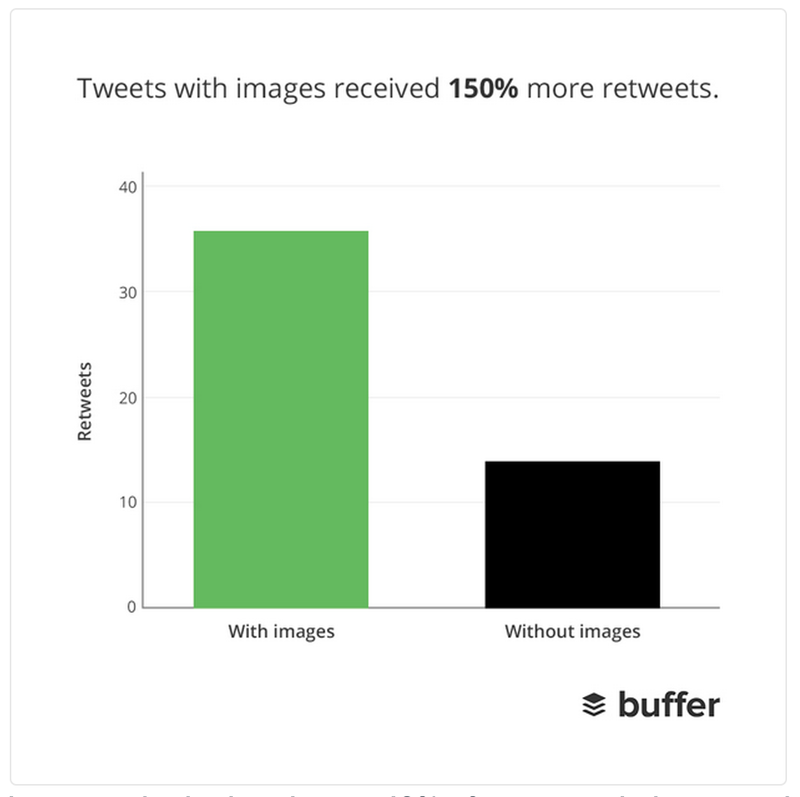 Buffer did a study to see how tweets with images did compared to tweets without. Tweets with images received 89% more Favorites, 18% more clicks and 150% more Retweets! With those stats in mind, create images to help say what you can’t say in 140 characters as well as increase engagement rate. You don’t have to have an entire Creative Team at your disposal to be able to tell stories visually on Twitter. One of my favorite image creation tools, Canva, makes it easy for anyone to create images that fit perfectly for multiple social platforms. Your photos are naturally square, and in Twitter’s feed will be cut to show the middle of the image by default. Using Canva’s Twitter Post template guarantees your custom content won’t get cut off. There’s no need for you to be on Twitter every hour to manually post another tweet. You’ve created incredible content, so use a scheduling tool to help distribute your tweets at different hours to engage a variety of audiences. Using a scheduling tool like HubSpot’s Social Publishing tool or Hootsuite helps simplify the social process for you while sharing content at optimal times of the day. Both tools have great analytic tools to help you see what content is doing well and what times your audience is more active. The most important tip of all is to engage! You can’t create posts and event hashtags to hope attendees interact. Be sure to interact with users as well. You act as a brand ambassador to your event, and it’s important that you engage with users and not just monitor. That means answering questions, asking questions and thanking them for sharing content about your event as well, not just favoriting or retweeting. The beauty of social media is that it is a conversation. Keep in mind that it is a dialogue, not a monologue. There are several ways to increase social engagement for your events, but these tips are great to help you begin promoting your events on Twitter. 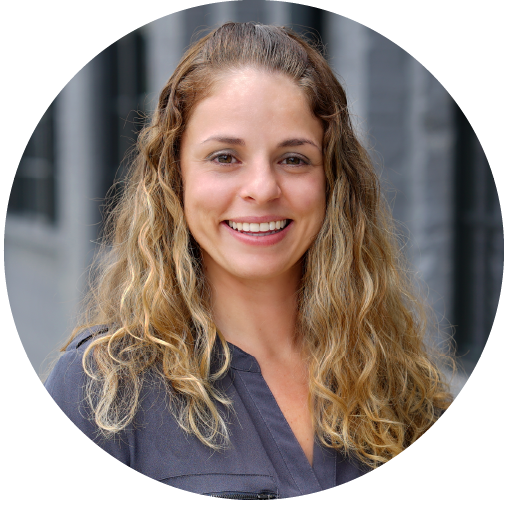 Interested in learning more about how to promote your events with inbound marketing strategies? Contact us today! We’d be happy to answer any of your questions.